Fit Mom Go - A Place for Fitness Inspiration for Moms! Get 5 workouts everyday for 5 days. These workouts are designed to help you energize your mom life and start to build strength. 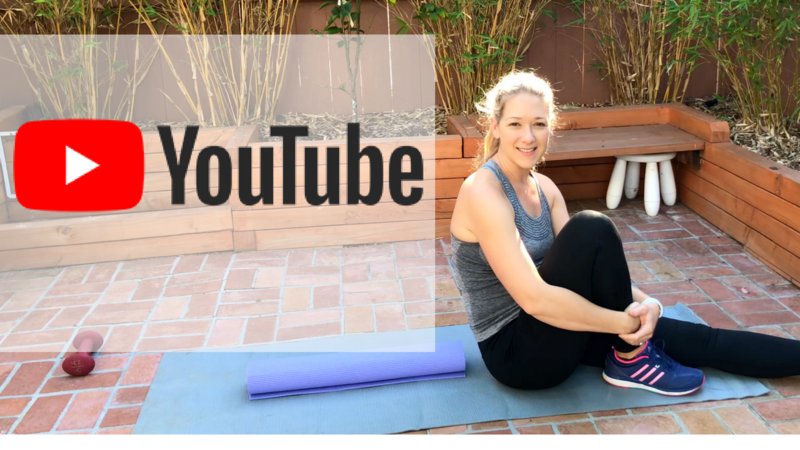 Head over the Fit Mom go YouTube Channel which is overflowing with an array of workout videos for Mom's Solo Workouts and Mommy and Me Workout Videos. 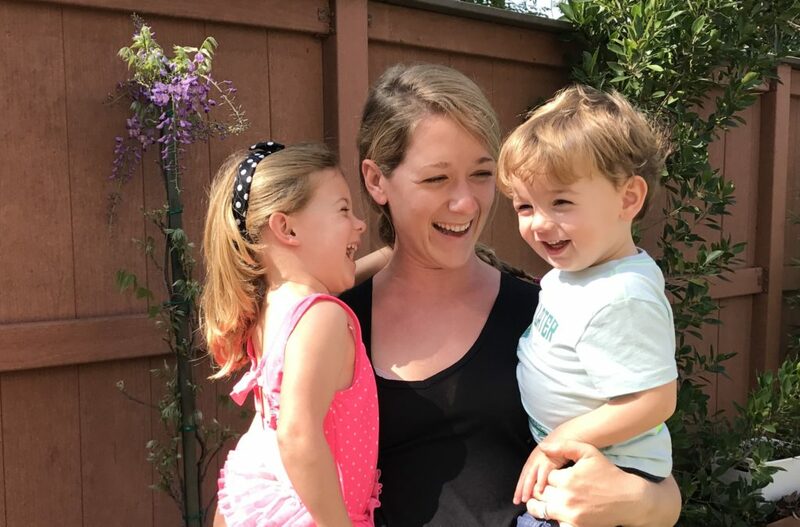 I'm sharing my most favorite tips that I use myself and with my clients to help design a healthy lifestyle for the whole family. Can I tell you how excited I am that we don't have to do this alone? I will show you how to use short, effective workouts to increase your energy, strength and stamina. As a mom, we can all use a little more of those magical ingredients to a fun- filled Mom Life, right? We all have the same amount of time in a day. Let's make the most of it! Can you imagine what could happen if you leverage time, sweat and fun? Let's jump in together! If you just don't know where to begin when designing your new fit mom life, start here! I will help you decide on your next best move to make.